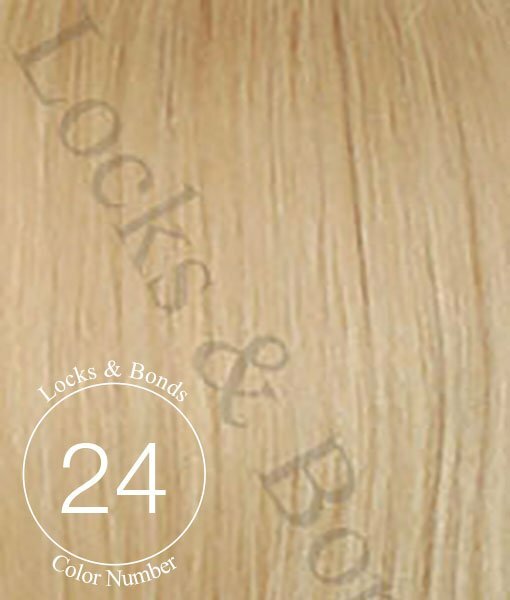 Build your own L&B Weft Hair Extensions! The weft is very wide and left in one piece, not cut. 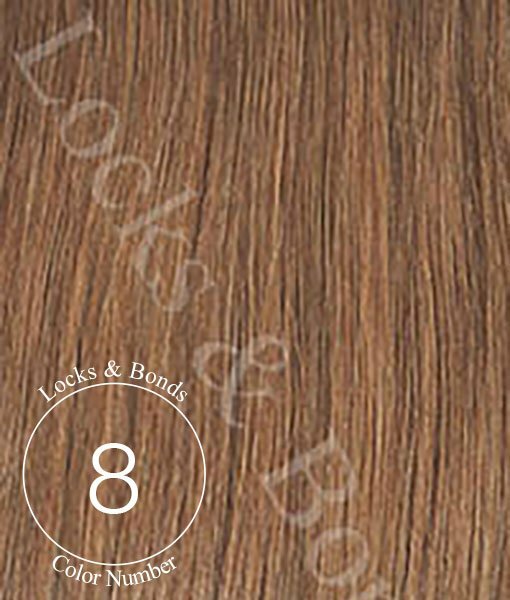 The width of the weft depends on the length of the hair. The shorter the hair, the longer the weft to keep the same hair ratio. Choose any colors you want! Single Colors, Highlighted Blends, Ombre and Roots! L&B Color Rings can be purchased “on loan”! Simply order one and send it back to us within 10 days for a refund of ring (shipping costs apply and must be returned in original condition). 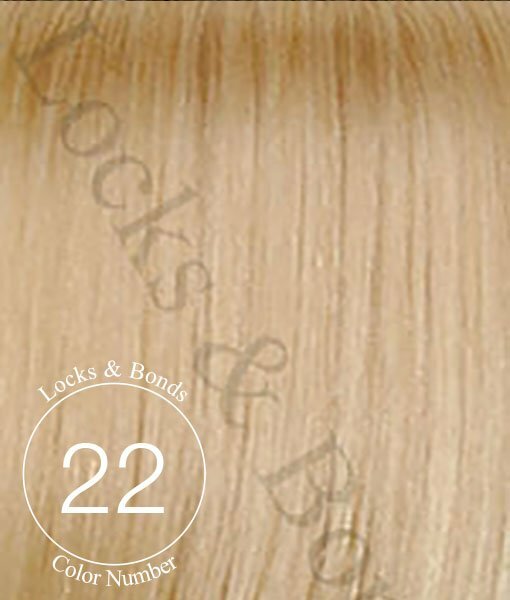 If you need your extensions for a special occasion, a certain date, please contact us and ask if we can have them ready in time. Please note that all custom orders are final sales and can not be changed or canceled once ordered and production has started. Read lots more info on this product below -keep scrolling! STEP 4. Do you want roots? Roots are the top 1 to 1.5 inches (read description below for more info). 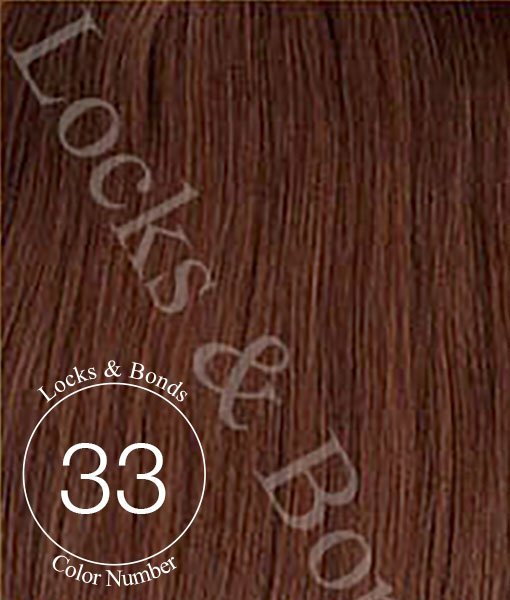 Root color will be the darker color of the 2-color blend. 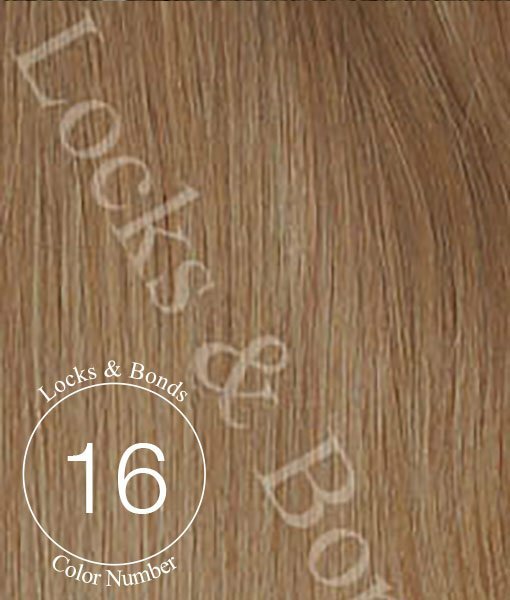 For example, a #60/10 blend will get #10 roots; a #24/16 will get #16 roots. Roots are the top 1 to 1.5 inches (read description below for more info). 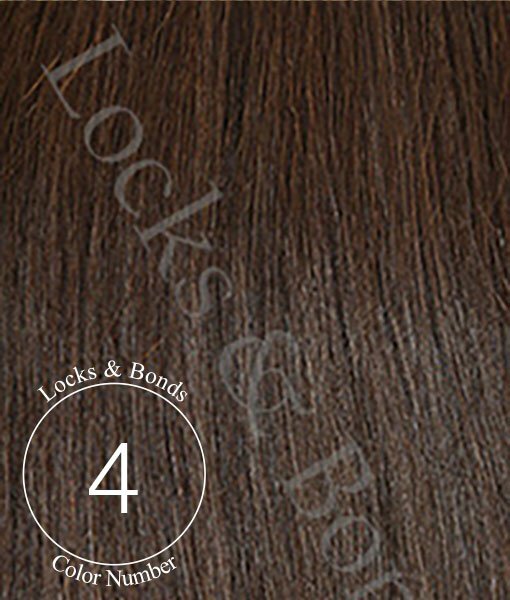 Root color will be the darkest color of the 3-color blend. For example, a #60/613/10 blend will get #10 roots; a #16/10/4 will get #4 roots. 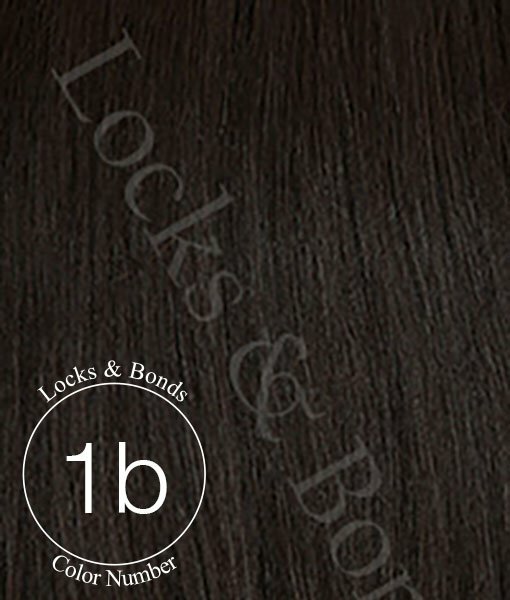 Please note that custom wefts cannot be ordered with other items. 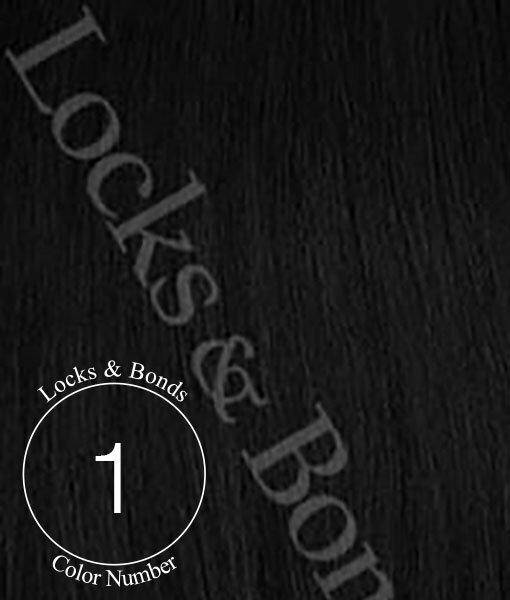 Custom wefts take about 14 business days to produce, not including transit times. 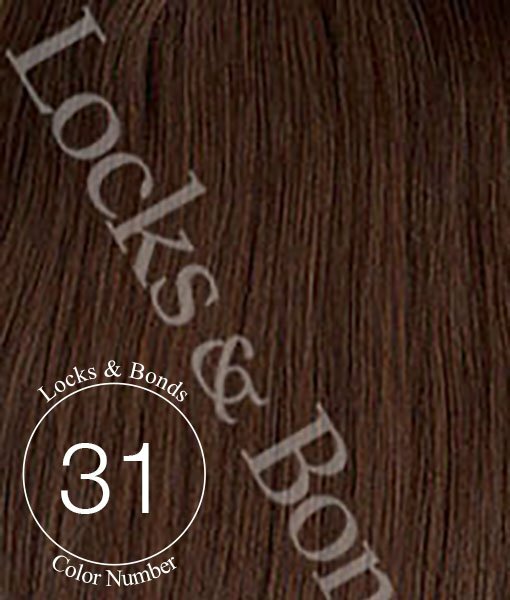 If you need them by a certain date, please send an email to locksandbonds@gmail.com, or call 206-317-8584 x 1. 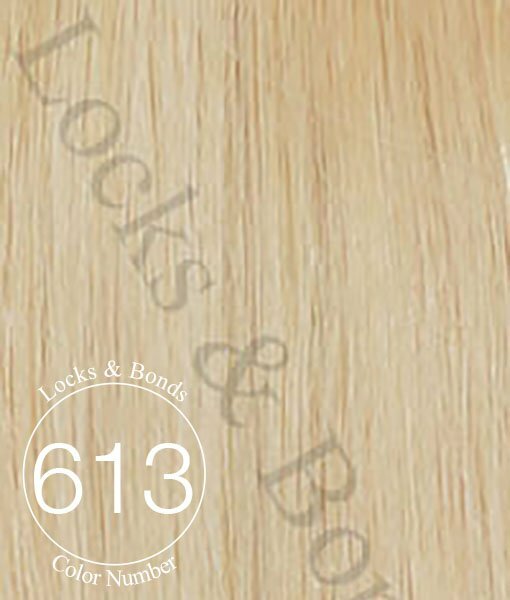 CREATE YOUR OWN GORGEOUS COLOR-COMBINATIONS WITH L&B CUTICLE HAIR! 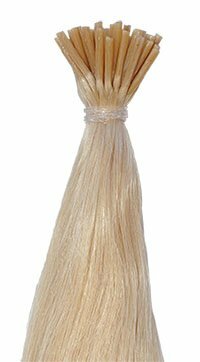 Great News for all of our customers that love our hair and want one piece WEFTS which can be installed via the NBR (natural beaded row method), sewn in, microrings or glue method. 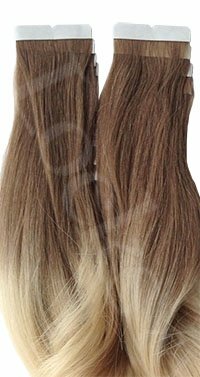 Made with the same quality European straight hair texture that we use in our I-Tip Extensions and Seamless Tape Extensions. 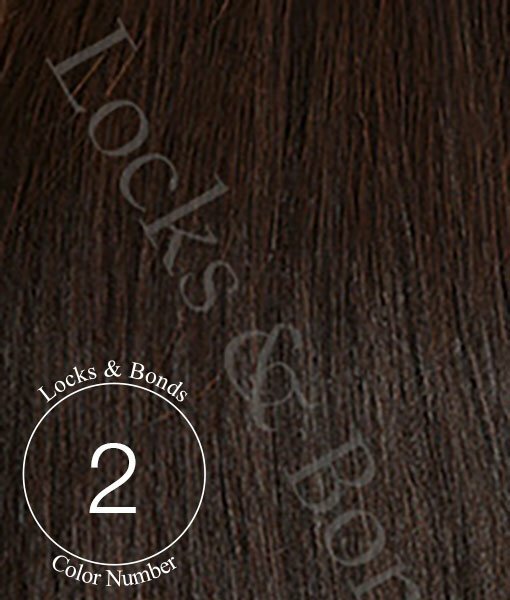 100% Real Remy or Virgin Human Hair with intact cuticles. These wefts will be hand-made just for you! Production and delivery time can take approx. 14 business days (perhaps longer if we have a lot of orders backlogged) but we will try to be as fast as we can! Please Note that all custom orders are final and may not be changed or canceled once ordered or returned as they are all custom-made items. All custom orders will be shipped with Signature Confirmation as we may ship before you expect this shipment. We will ship with SC for your protection because of increased mailbox theft issues since online ordering has become so popular. 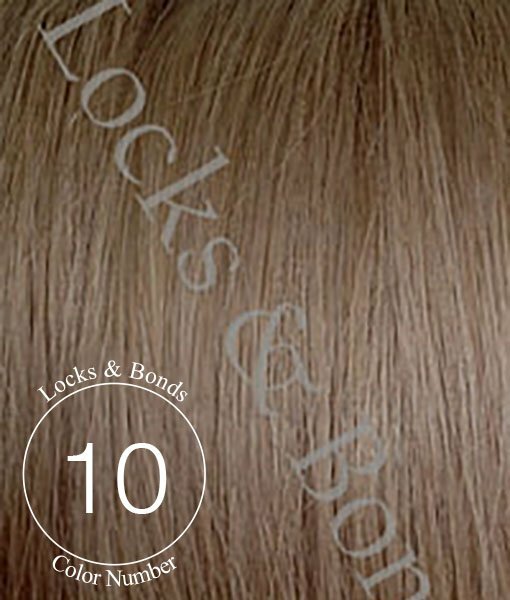 The longer the hair is…the shorter the weft width will be, since all wefts are 100 grams of hair regardless of length. If you selected Roots, you will get an additional color option. The roots are approx. 1” to 1.5” long along the top of the weft. Tip: Root colors do not have to exactly match your root hair color as they will be covered by your own hair, However, they are great because they offer darker hair at the roots so that the weft Is more undetectable, since dark hair is less noticeable than lighter hair. 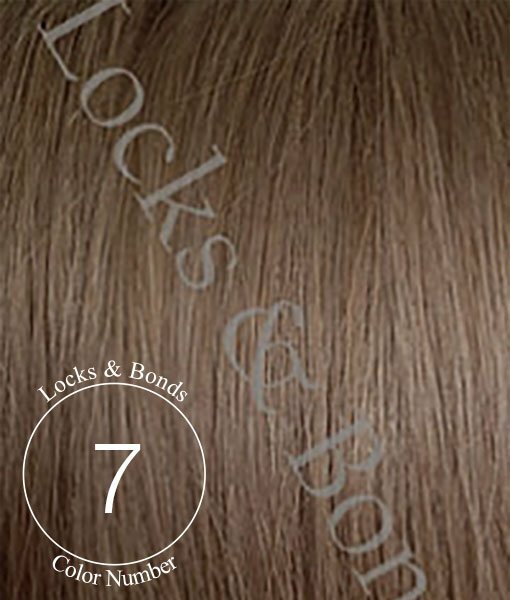 A Machine weft is a double or triple weft sewn together to make a thicker weft strand. 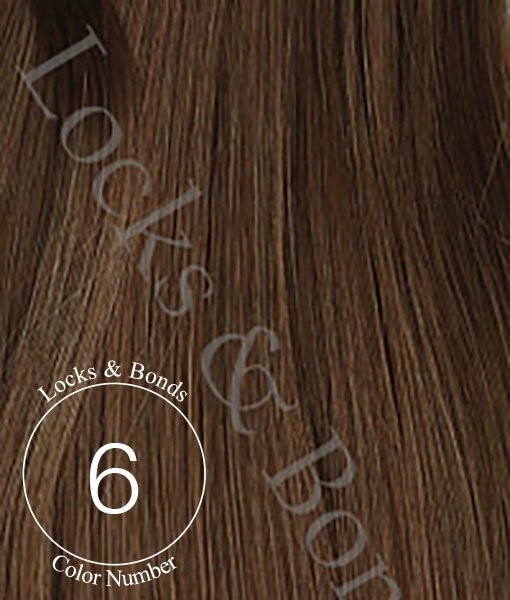 They have more hair per inch than Hand-Tied Wefts which are very thin. 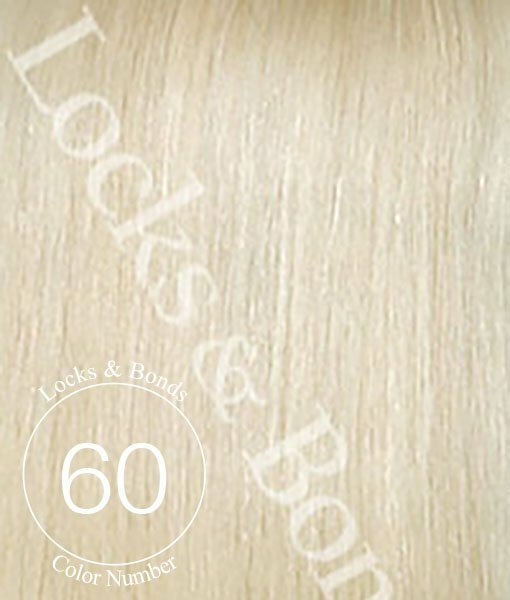 Machine wefts can also be cut along the weft for shorter strips without unraveling. Hand-Tied wefts can not be cut as they will unravel. 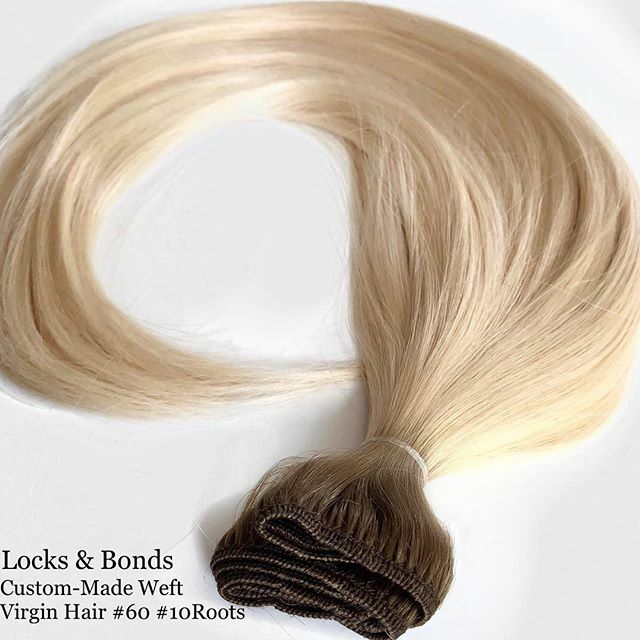 Hand-Tied Wefts are much more expensive, but the hair is NOT of higher quality. 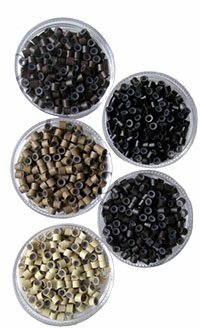 Machine wefts can be installed with glue like Liquid Gold, braid-sew technique, or micro ring (NBR) Natural Beaded Row Technique. 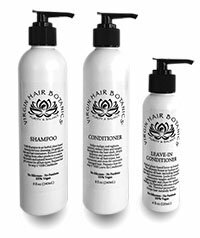 *** We do not produce or offer Wavy hair as it is always double-processed and often will go straight after a few washes and generally has less longevity. Our hair is easily curled with a curling iron. ***IMPORTANT NOTICE: Depending on monitor settings, color may not look the same on each photo. Ideally a color ring will help. L&B is not responsible if color does not look similar to your monitor colors. 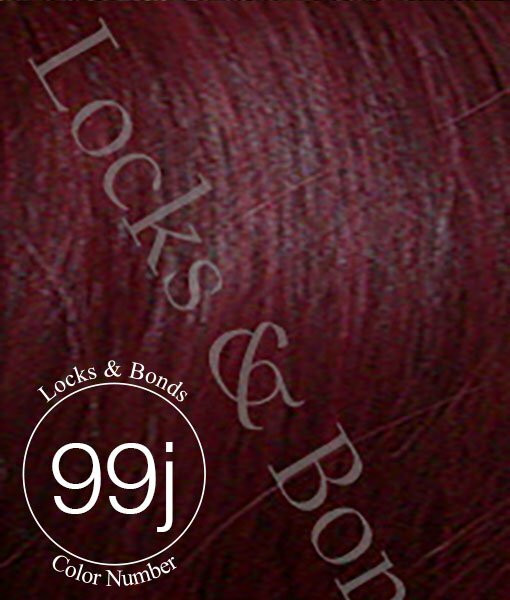 There may be fluctuation from color batch to color batch as hair is a 100% natural product!